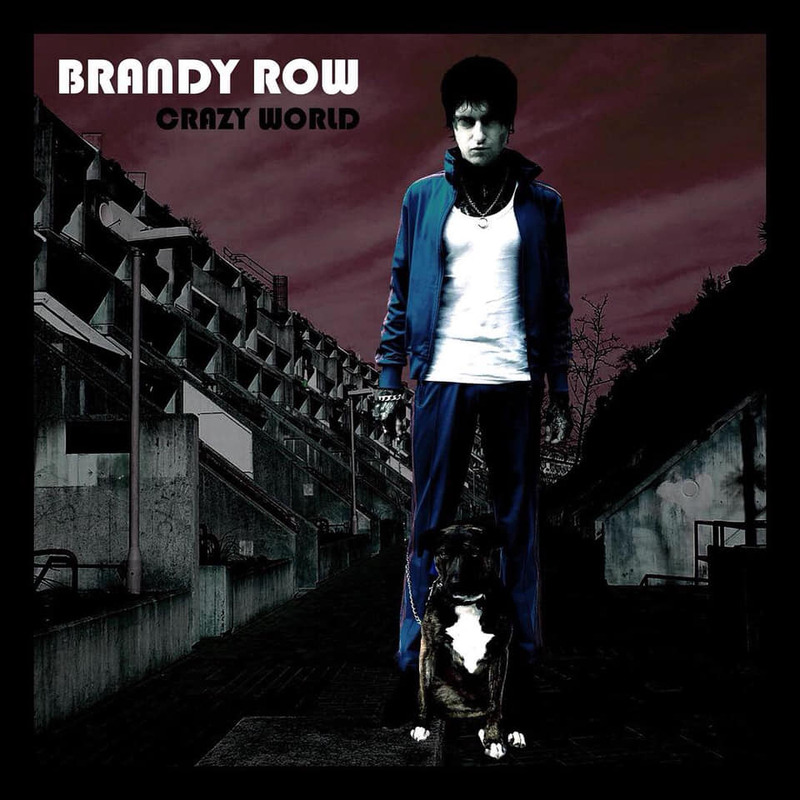 My brand new record for “Crazy World” on 7” vinyl will out very soon! 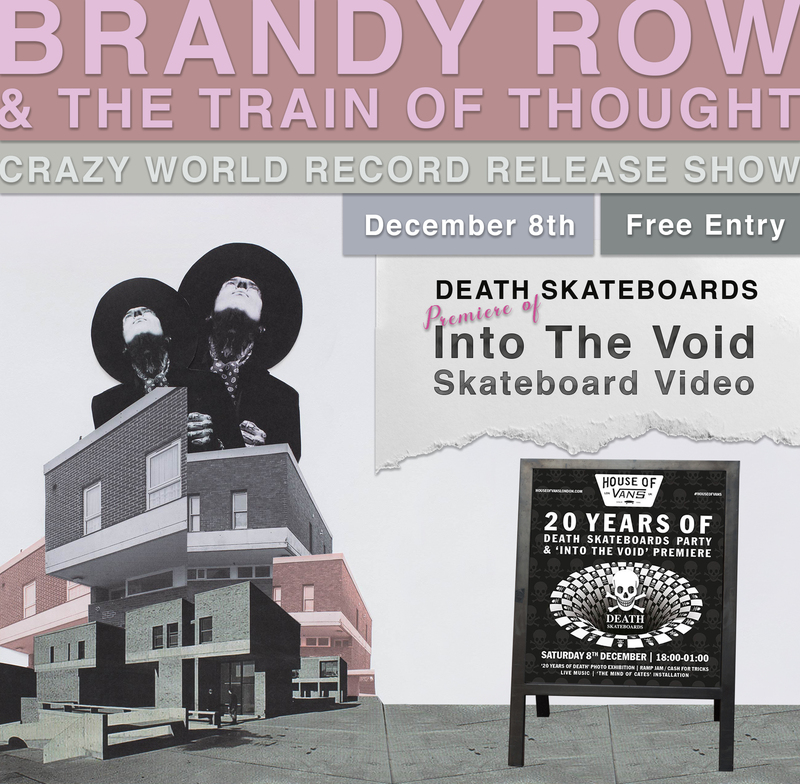 I’ll be celebrating this Saturday evening playing at the house of vans in Waterloo with my new band ‘Brandy Row & The Train Of Thought! I have very few VIP tickets left so hola at me if you want one 🙂 I’ll also be releasing a brand new video for Crazy World on Christmas Day! Links to purchase my new record will be available on my website very soon! This Saturday is going to be epic!